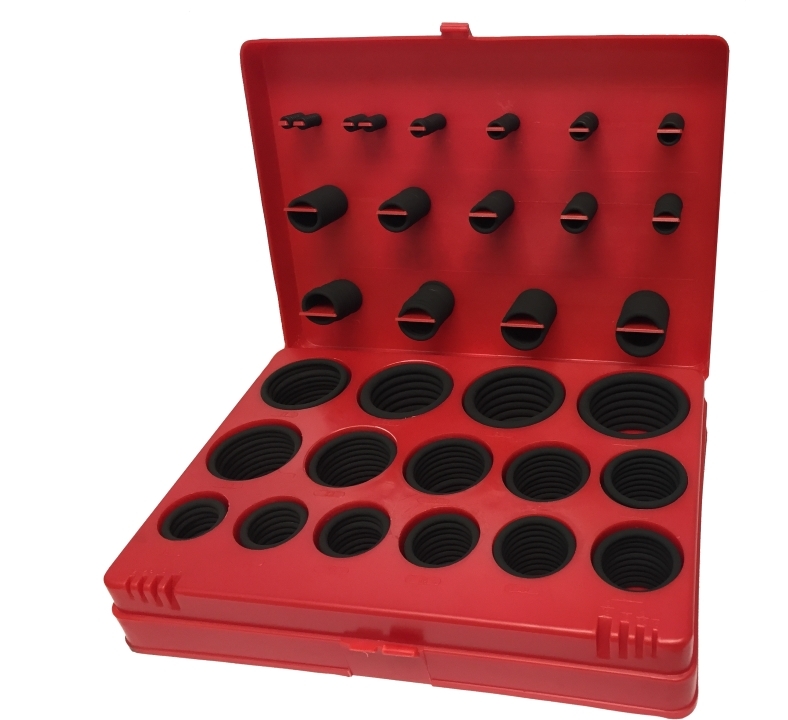 We supply both Imperial British Standard (BS) O-Ring Kits and Metric size O-Ring Kits, manufactured from materials including Viton, and Nitrile rubber. Our Viton Grade O-Ring kits are 75 Shore rubber. This technical grade rubber seals kit is ideal for use with Oils. Replacement Viton® A O-Ring cord for splicing kits is available separately.